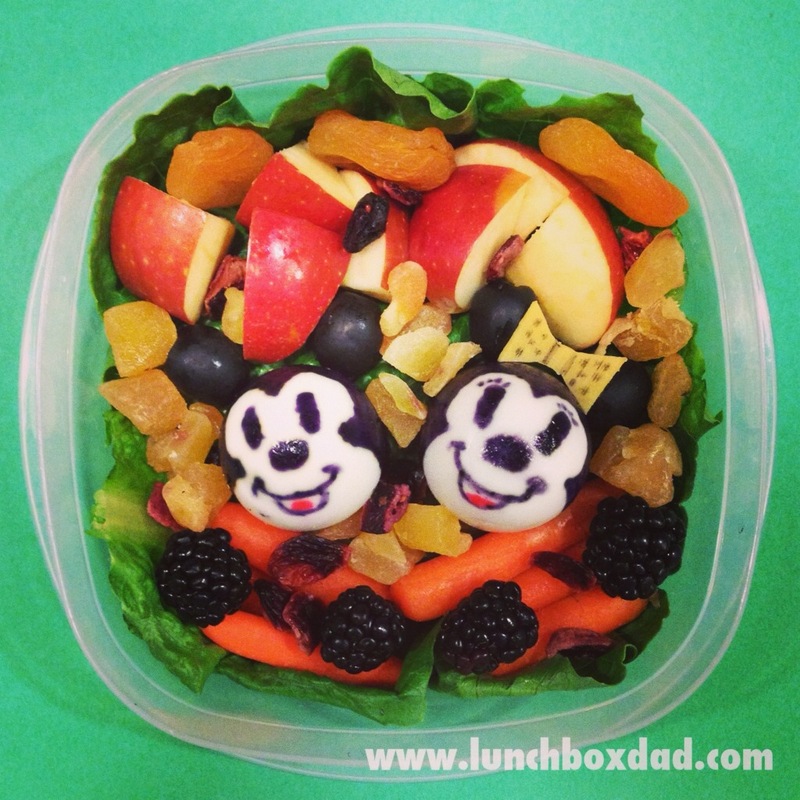 Love the Mickey and Minnie lunch! Thanks for hosting the link up! 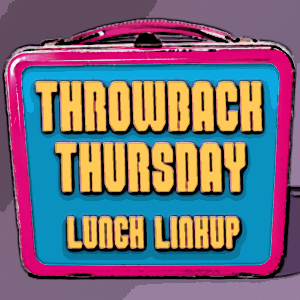 I linked one of my book-inspired lunches since it's World Book Day :) Thanks for hosting! Thanks for linking up Cristi!